The solution for the cleaning of structured floors are the Abranopp®-cleaning pads. Their abrasive grains, bobbled texture and size enable the pad to adapt to hard flooring structures and achieve throrough in-depth cleaning results. 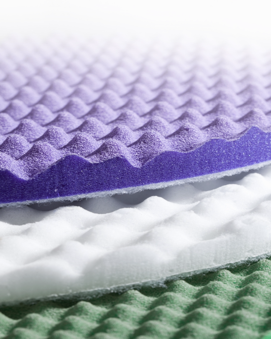 ABRANOPP® Purple Pad with a very fine abrasive grain for the removal of adherent dirt and slight foot marks. For grinding, e.g., removal of adhesive layers on new flooring prior to the application of sealants. ABRANOPP® Grey More aggressive pad for maintenance cleaning of very over-maintained floors. 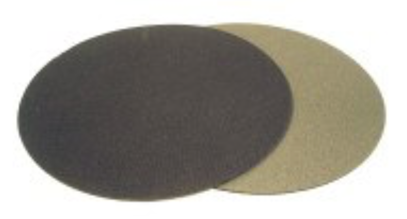 ABRANOPP® Green Pad with a coarse abrasive grain, aggressive for the quick and thorough removal of older layers, such as metal-net plastic/PU coatings and for stripping away old wax. 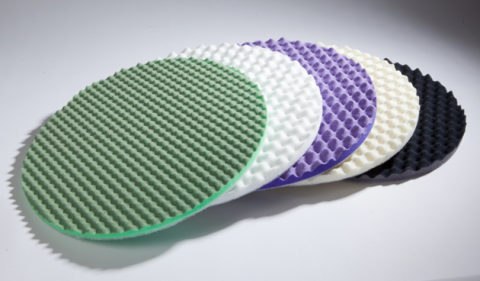 ABRANOPP® Schmutz-weg Pad for the basic cleaning and wet scrubbing of hard flooring and for the removal of tough soiling, e.g., heel marks. 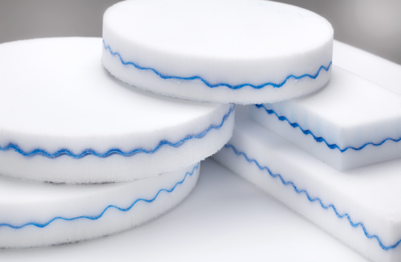 ABRANOPP® White Abrasive-free pad for removing light dirt when polishing and waxing. For levelling out after application of care products. Article no. Article no. Article no. Article no. Article no. Article no. Article no. Article no. Article no. Article no. Article no. Melamin cleaning sponge for the cleaning of stubborn stains and dirt on smooth and hard surfaces. Cleaned easily only with water. 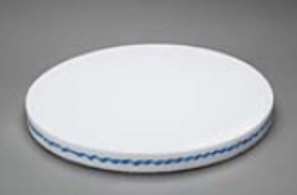 Available in different shapes and dimensions. Article no. Article no. Article no. Article no. Article no.